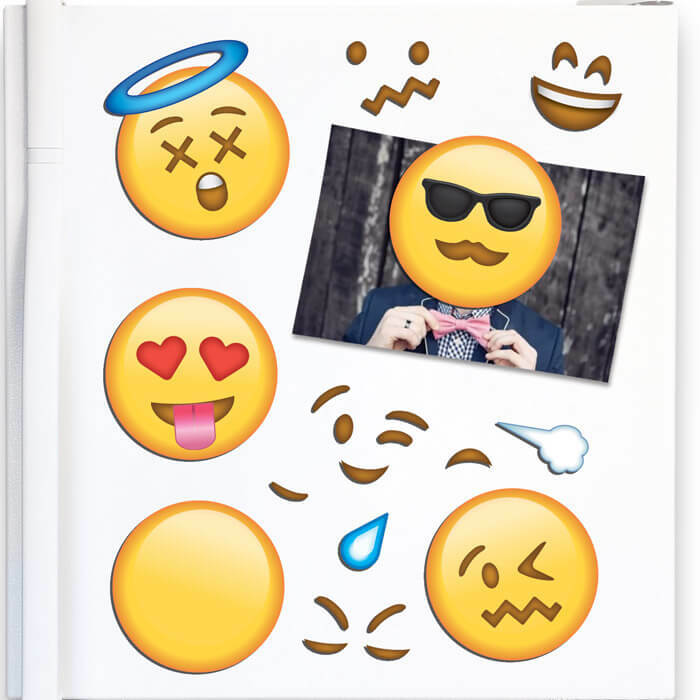 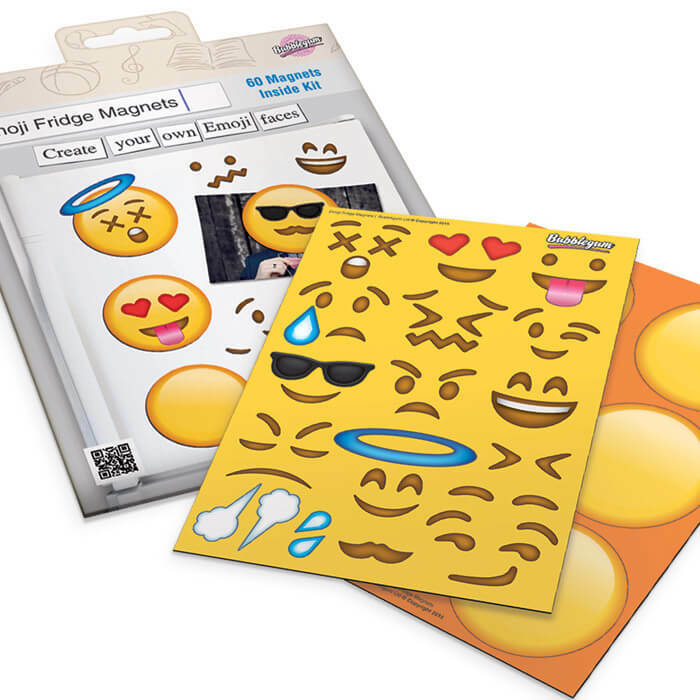 Create your own unique faces with the build your own Emoji magnets™ kit. 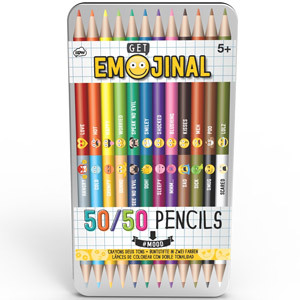 Each kits come with six blank Emoji faces and all your favourite facial features enabling you to create hundreds of Emoji face combinations. 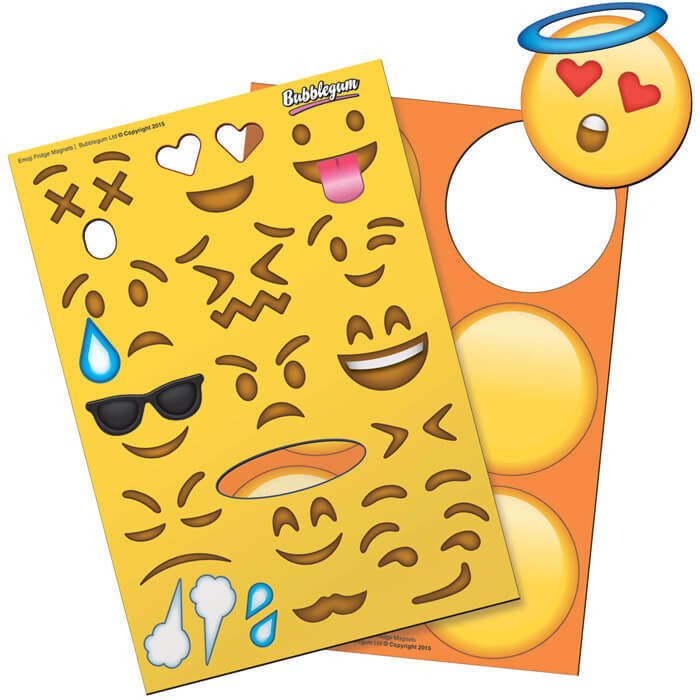 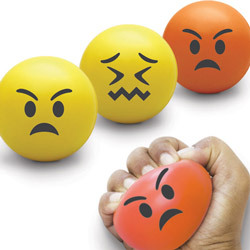 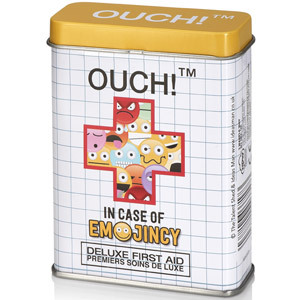 It’s up to you if you wish to make the Emoji’s happy, sad, cheeky or weird, however we can guarantee there will not be a bored face in sight when making them.